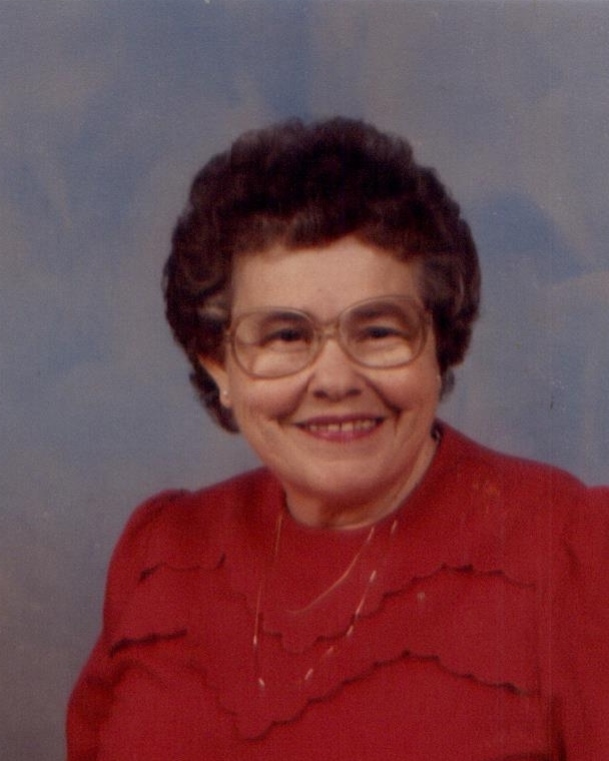 Emily (Diddle) Catherine St.Clair, 89, of Vinton, was called to her Heavenly home, Saturday, February 2, 2019. Emily was born on April 27, 1929, in Bedford County, Virginia to the late John L. and Nora Dooley St. Clair. She was also preceded in death by her husband, Clarence William St. Clair; brothers-in-law, Claude B. Newman, James D. Melton, Alvin St. Clair, Walter St. Clair, and Layman Williamson; and sisters-in-law, Frances Williamson, Janie St. Clair, Willie Fore St. Clair, Marilyn St. Clair, and Dorothy Leonard. Those left to cherish her memory and love are her daughters, June St. Clair Atkinson and son-in-law William H. Gurley of Raleigh, North Carolina, and Bonnie St. Clair Lyle and son-in-law Robert Lyle of Goodview, Virginia as well as her beloved grandson, John Robert Lyle of Pinehurst, North Carolina. Also, surviving are her sisters, Alma St. Clair Newman of Vinton, Virginia and Elnor St. Clair Melton of Atlanta, Georgia; brothers-in-law, James St. Clair, Sherman St. Clair (Barbara), Dute (Shirley) St. Clair, Ronnie (Donna) St. Clair, Robert (Bob) Leonard and many nieces, nephews, great nieces and nephews, and dear friends and neighbors. Emily was a steadfast and dedicated member of Shady Grove Baptist Church, Bedford County Virginia. She especially enjoyed the time she spent keeping the nursery, assisting with Vacation Bible School, and preparing food for church events. The family would like to thank the church members for their care and prayers, her special friend, Paulette Gray, as well as Tillie King for bringing joy and love to Emily during her illness. We also would like to thank the staff at Carrington Cottages and Carrington Place, Daleville, Virginia who showed such warm care for her.